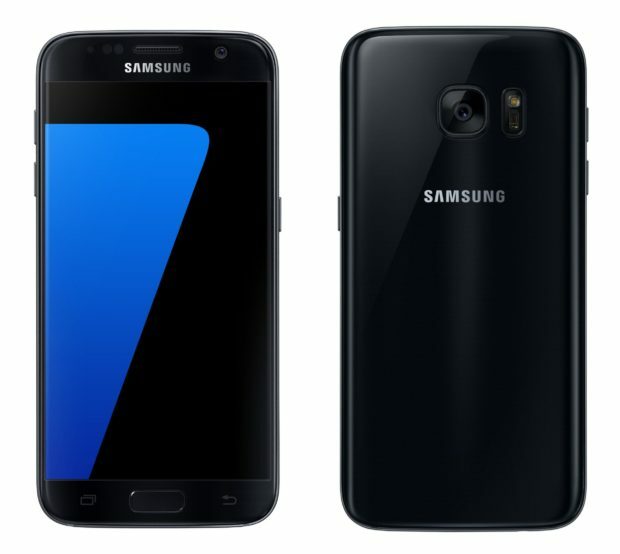 The Samsung S7 has 5.1″ Quad HD display which is dust resistant and can be immersed in 1.5 metres of water up to 30 minutes. The S7 offers a huge amount of power with a 4GB RAM making everything from gaming and streaming quicker and smoother. To learn more about phone hire for events, contact ITR today.